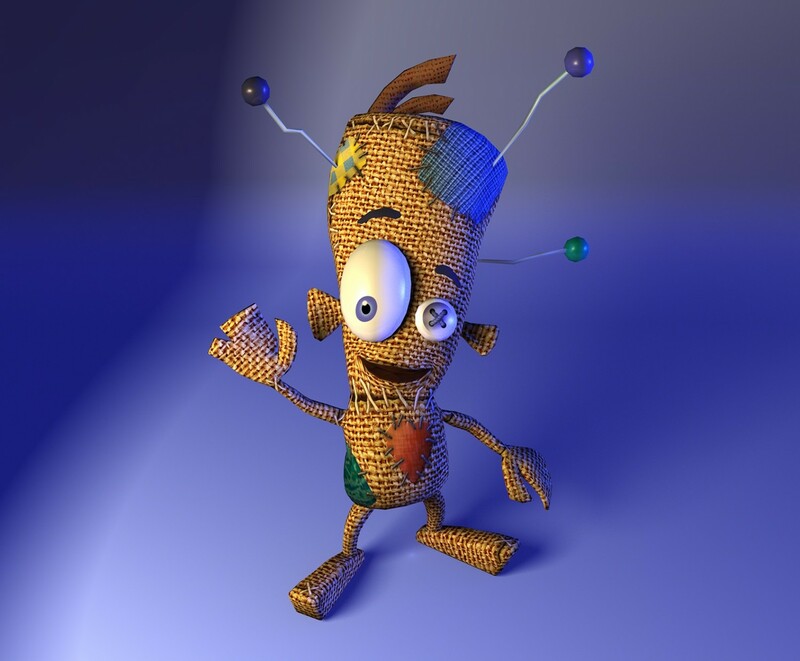 Voodoo Vince is a 3D puzzle platformer from 2003 that was exclusive to the original Xbox. You play as Vince, a voodoo doll, who is on the hunt for his missing master. Players must use Vince’s many voodoo attacks on himself in order to inflict pain on their enemies. Voodoo Vince: Remastered is getting a full overhaul by it’s original creator Clayton Kauzlaric and his studio, Beep Games, for the Xbox One and is scheduled for a 2017 release. 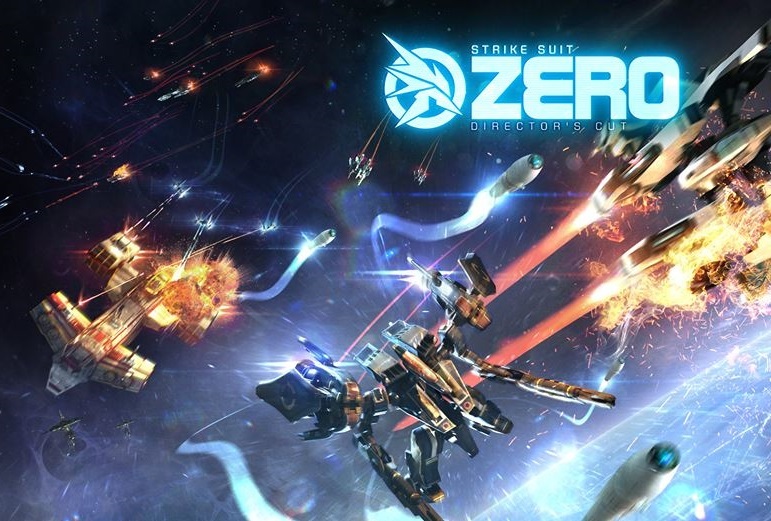 This game has often been mentioned by Phil Spencer (head of Xbox ) as one of his favorite games. Did you ever play the original Voodoo Vince or do you have any plans on playing this one, let us know in the comments.